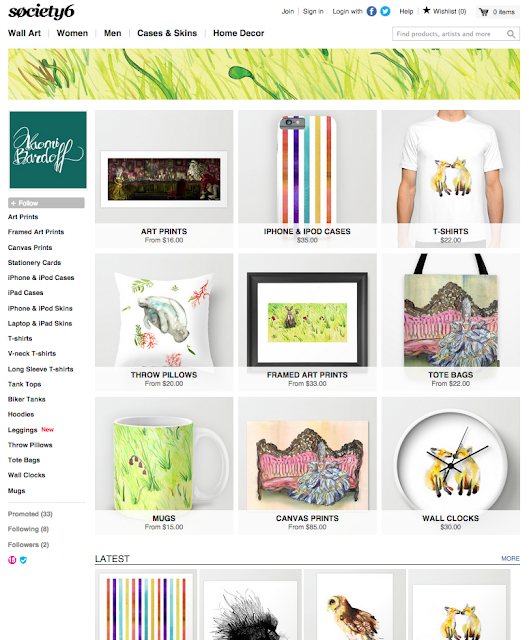 naomese - naomi bardoff's art blog: Society6 - New Shop! 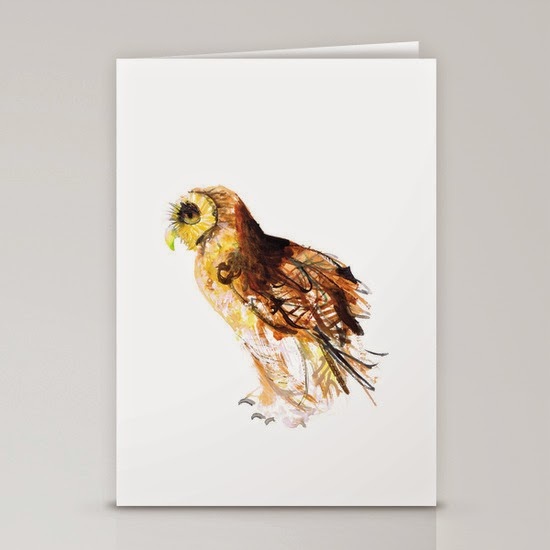 Greeting Cards, Leggings, Shirts, Pillows, Decor, Apparel, and More! Society6 - New Shop! 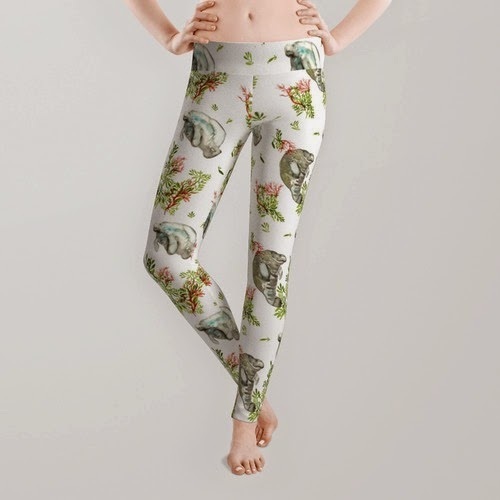 Greeting Cards, Leggings, Shirts, Pillows, Decor, Apparel, and More! You may have noticed that I've closed my Etsy shop! 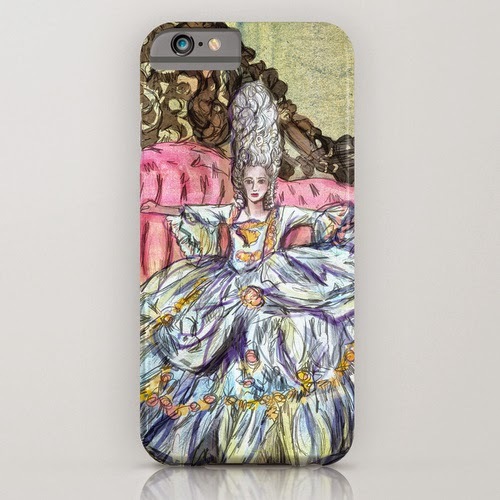 In it's place I present... my Society6 Shop! Society6 is better for me in countless ways, including their politics. Etsy has been suspending true crafters and handmade artists while allowing mass-production to overtake the site, and that's just to begin with. 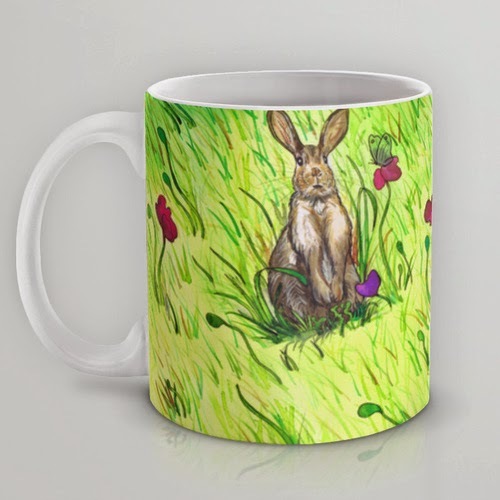 It's also great how it offers all the different products to put my artwork on! With Etsy I was limited to what I could produce and ship from my tiny apartment. But now in addition to cards and prints, I have leggings, mugs, wall clocks, tote bags, tee shirts, and more! Is one of your favorite pieces not on my shop yet? Do you have a commission for a pattern or animal that you NEED on leggings or a clock or a tee? Email me or leave a comment!